Mahmood Tea is carefully selected from the elite tea farms of Sri Lanka and gone through many control processes from production until it is delivered to the final consumer so that you can sip it delightfully. 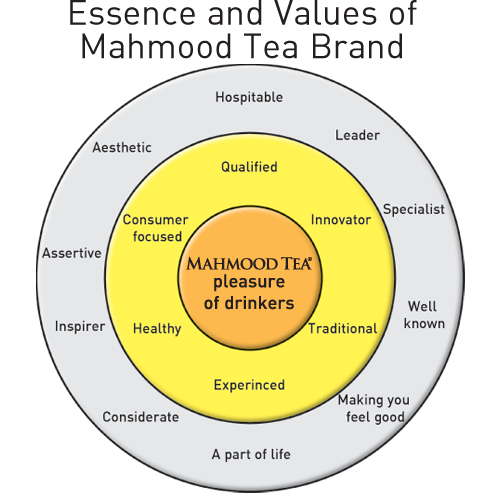 The secret of Mahmood Tea's excellent taste and quality comes from the production technique in which modern technology is combined with the traditions of thousands of years of tea culture to produce world class tea. Our vision as Mahmood Tea is to lead tea sector by keeping consumer and customer satisfaction at the highest level. Our mission is, by considering the social values, to offer products which are in compliance with the food security principles and benefits of society, sensitive to humans and environment, healty and hygienic.